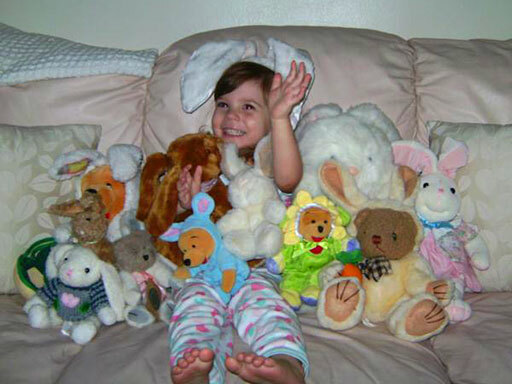 Caylee Anthony was last seen alive on June 16, 2008, at the same time, Casey Anthony left the home of her parents, George and Cindy Anthony, (SHE AND CAYLEE HAD BEEN LIVING THERE AT THE TIME) claiming she was going to work in another city. 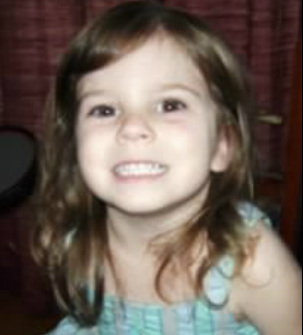 Cindy Anthony called authorities on 15 July 2008 to report that Caylee was missing. After being questioned by police, Casey Anthony was arrested on July 16, 2008 and charged with obstructing an investigation (besides MANY discrepancies in her story, she led police to Universal Studios, claiming she worked there, only to admit she'd been fired long before). Between August and September of 2008 the case gained national attention, largely because the Internet allowed people to see that Casey was a partying "hot mom" while her daughter was still "MISSING". 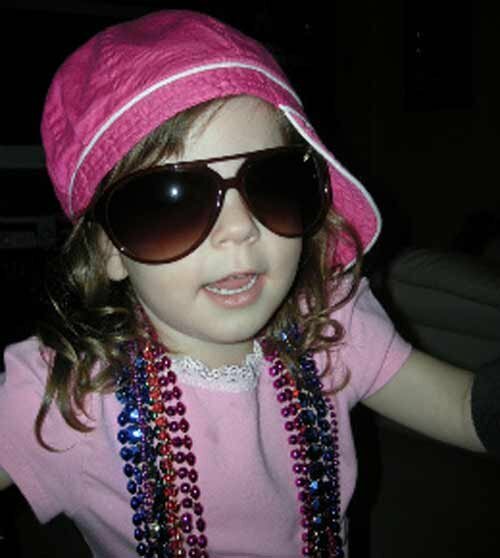 By the time Caylee's remains was found near the Anthony home on December 11, 2008 (ONLY BLOCKS AWAY), Casey had already been indicted for first degree murder. By August of 2009, prosecutors were seeking the death penalty. After many twists and turns, the trial of Casey Anthony began in May of 2011. The trial was televised and widely discussed on social networks; TV talk show host Nancy Grace made a special crusade out of the case, giving Casey Anthony the scornful nickname of "Tot Mom." The circumstantial case against Casey Anthony seemed overwhelming, but after just eleven hours of deliberation, on July 5, 2011, the jury returned a "NOT GUILTY" verdict on charges of first degree murder, aggravated manslaughter and aggravated child abuse. Casey Anthony was found guilty on 4 counts of lying to the police, and she was sentenced to a year in prison, but by that time she'd been in jail for 33 months. So she was released on July 17, 2001 with time served. Caylee Marie Anthony was born on August 9, 2005, to a young 20 year old mother who by all accounts, hid the pregnancy for seven months, lied about the father of the child and ultimately was charged in her murder. Caylee and Casey lived in Orlando, Florida with Caseys mother and father, Cindy and George Anthony. Caylee appeared to be a very happy child. Everyone she met instantly fell in love with the beautiful little girl with the big brown eyes and a smile that warmed their hearts. Sadly, her little life was cut short in the summer of 2008. Just 2 months shy of her third birthday. To even try and understand what happened to this little girl and how it all came to be, we have to go back. Back to when Casey, Caylee's mother, was younger and the lying first began. She was born on March 16, 1986 in Warren, Ohio to Cindy and George Anthony. At the time of her birth, George and Cindy already had a son, 4 year old Lee Anthony. Lee was excited to have a baby sister and took on the roll of big brother from the second Casey was born. All through out their childhood, the two remained close. Casey was a happy, out going child and had a fairly normal childhood. Her father was a police deputy. Her mother was a nurse. She had a good relationship with her parents and brother. She had lots of friends. She was pretty, she was popular, all-in-all, she was the all american girl. It wasn't until Casey was older (17 or 18 years old) that her parents and friends started to notice a change. Her friends began to refer to Casey as a "party girl". She started going to parties, going to clubs, experimented a-little with drugs, and began drinking. That's when everything changed. That's when Casey began to lie.